Winters are going but its always a best time to stock your winterwear in Winter Ending Sale. 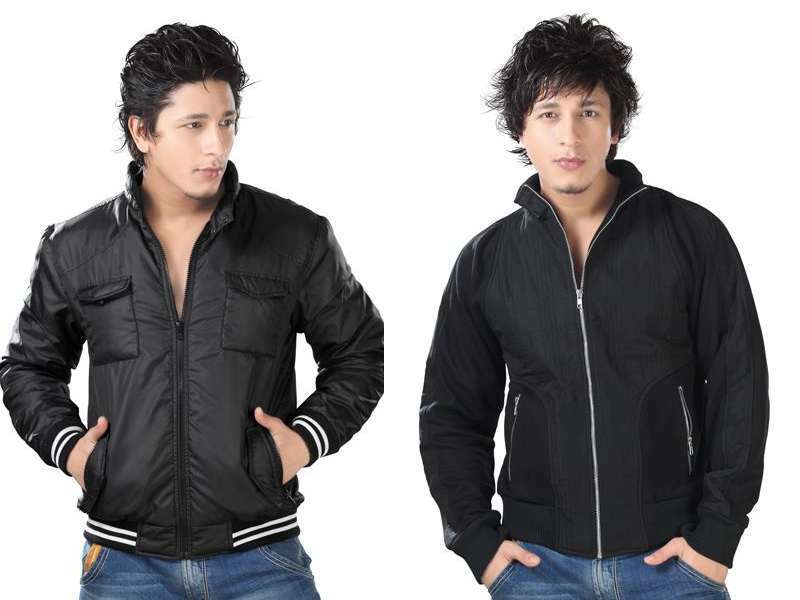 Get Winter Jackets at just Rs 799 only. Also get it delivered at your doorstep with a facility of Cash on Delivery. Read below to know how to get this jacket at Rs 799. How to get Jackets from ShoppersStop.com at Rs 799? Note: You can order this on cash on delivery with free shipping. How to get Rs.100 off Snapdeal Coupon for free? 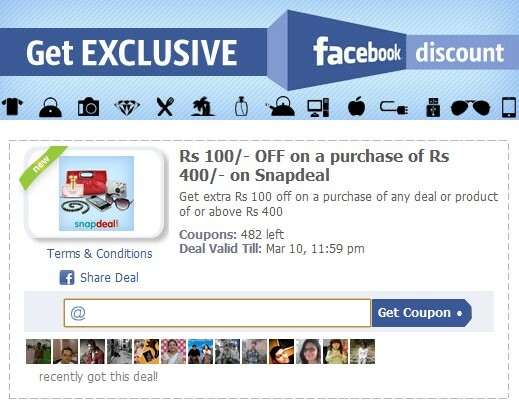 Visit Facebook Fan page of Snapdeal here and like the page. Go to Discount Coupon Tab , if you are not already there. If you have already used coupon last time , you will not get this time. Get Sandisk 16GB Pendrive at Rs 469 only. Its like a dream offer for those who missed last time. 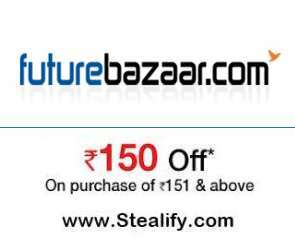 FutureBazaar is back this time with Rs 150 off on minimum Rs 151. This is one of the best offers in 2012 till now. Best part is its valid on all products and categories. So "Loot lo" is what we should suggest you all. But wait , there is a little bad new this time. You have to pay shipping charge of Rs 50. How to avail this Rs 150 off on futurebazaar? The offer is available on all products and categories selling on www.futurebazaar.com and delivered all over India. Cash of Delivery is also available. 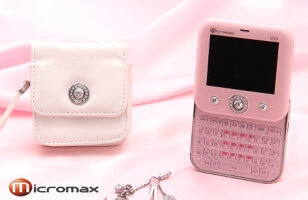 How to get a chance to Micromax Bling Q56 and freebie set? Click buy now and checkout without paying anything.